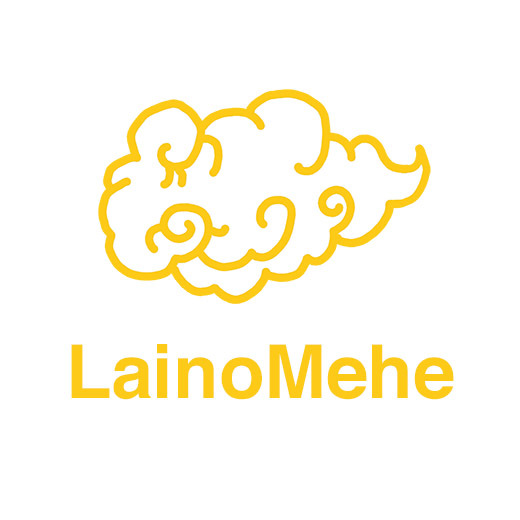 New Logo design for Laino Mehe, a comunity of comic enthusiasts from Basque Country who's will is to inform about new publications in basque language as well translate classics works to this minority language in which hardly any comic is published. 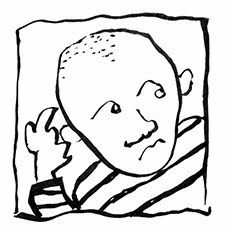 'Laino Mehe' means 'Thin Cloud' in basque so I couldn't though in none other than the most famous cloud in comics history, even it's pretty thick. I hope Laino Mehe grows thicker everyday.